Make 2019 fancier — without having to spend a lot of money. 1. Swap your regular leggings for a velvet pair or ones with ruffle bottoms to ~dress up~ an otherwise boring wardrobe. Get them from Amazon: the velvet ones for $18.99+ (available in sizes XS–5X and 16 colors, both plush and crushed velvet) and the ruffle ones for $13.99 (available in sizes XS–XL). 2. Throw a fried egg on everything — even salads — to add a delish (and inexpensive) dose of protein *and* enjoy a built-in runny yolk sauce. Check out the recipe — it's part of BuzzFeed's 2014 Clean-Eating Challenge. 3. 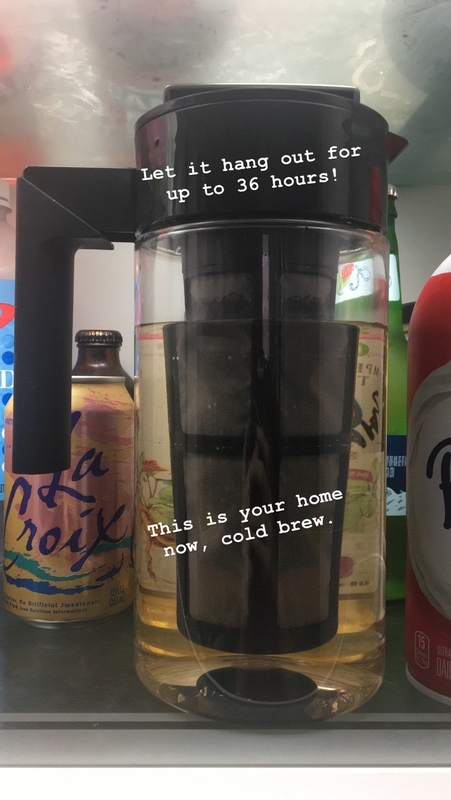 Make mornings a little ~smoother~ by making less-acidic iced coffee in a cold brew maker with an airtight lid and built-in filter. Just twist the lid and pour — and be on your way. It comes with a removable filter for easy brewing (it works best with a coarser, French press–style grind). Get it from Amazon for $19.99 (also available in a larger half-gallon size). I have the smaller version of this and I LOVE IT! Check out my full review of the Tayeka cold brew maker for all the deets. 4. Cuddle up under a blanket with fluffy swirls that resemble lil' rosettes, because coziness doesn't mean you need to sacrifice design. Promising review: "I searched high & low looking for the right throw blanket for my newly redecorated bedroom. I finally found this at such a great price! It matches my blush curtains, pillows & other accent pieces perfectly. The blanket is extremely soft & beautiful. I would highly recommend this. It’s not too peachy or too beige. It’s a great shade of soft pink." —Victoria M.
5. 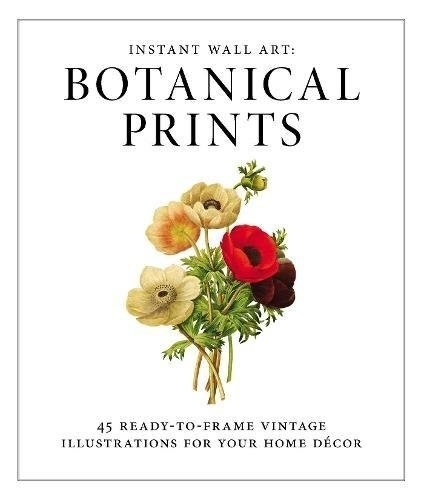 Decorate a wall in no time flat, thanks to a tear-out booklet of ready-to-frame botanical prints. 6. 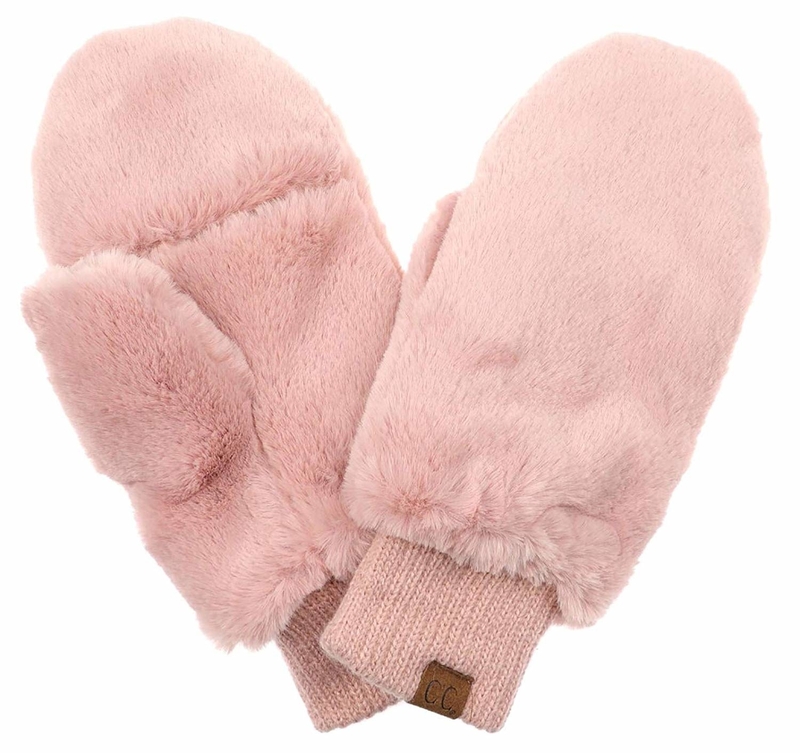 Toast your tootsies in Ugg-like faux fur–lined slippers available in men's and women's sizes your butler can bring to you on a silver platter in the morning (or ya know, you can fetch yourself). 7. Wash your hair with a shampoo brush that'll exfoliate and get rid of buildup, help your shampoo do its job better, and stimulate your circulation. Bonus: it'll also feel *really* amazing, like a massage at a fancy hair salon. 8. Help your three-buck chuck breathe and open up with a wine-aerating spout, showcasing the individual flavors and ~nuances~ of the wine even to beginner wine palates. 9. Cover your bed with a mega fluffy all-season duvet insert, because being cozy is an all-year activity. The well over 5,000 people who rated this five stars can't be wrong. Get it from Amazon for $31.99+ (available in sizes twin–oversized king and six colors). 10. Keep your drinks cooler (or warmer, if you use 'em for coffee) in a set of double-wall insulated rocks glasses that'll look amazing sitting out on the bar cart — and DON'T SWEAT! That's right, no annoying condensation. 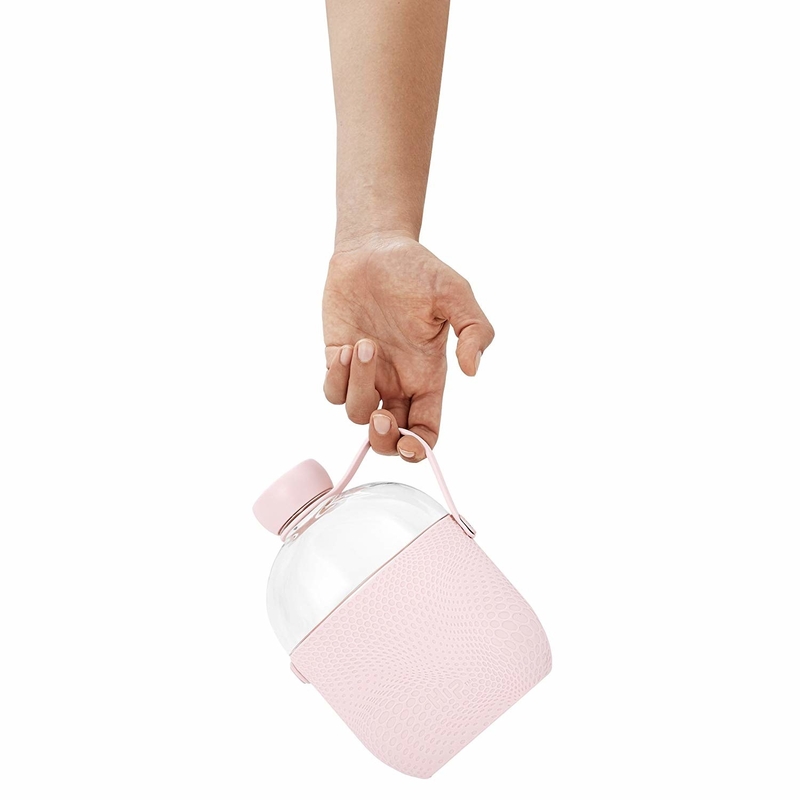 They're made of sturdy borosilicate glass, so you can use them for hot or cold drinks, because any beverage deserves to look a little more beautiful. AND they're scratch-resistant and microwave- and dishwasher-safe. 11. Enjoy facial-like skincare at home with Nip + Fab daily cleansing pads with 2.8% glycolic acid for gentle chemical exfoliation, revealing brighter and clearer skin every day — plus hyaluronic acid for moisture and witch hazel to tone and soothe. 12. 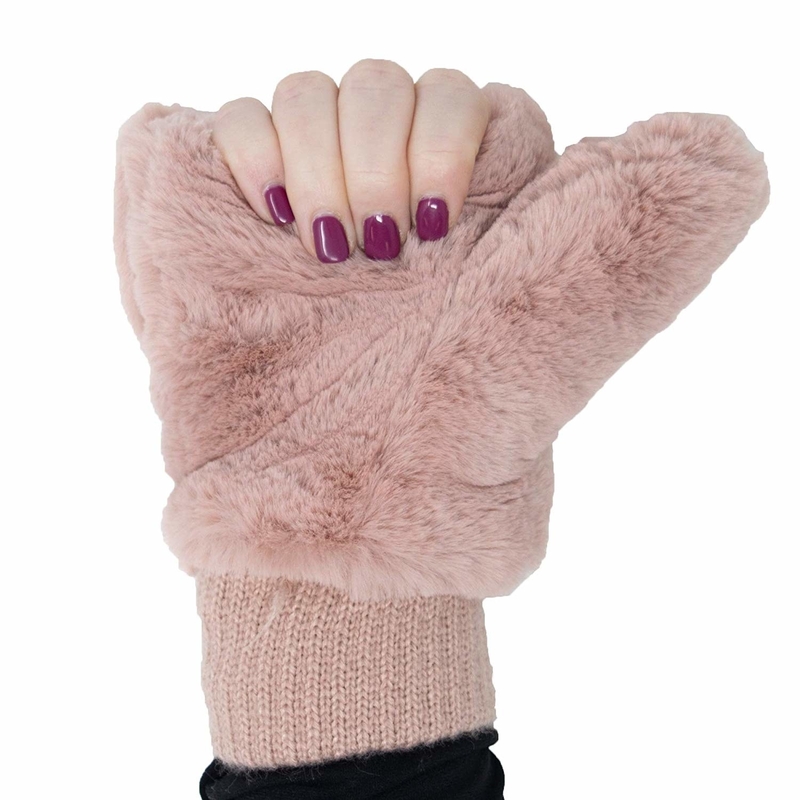 Bundle up in a pair of super-fluffy convertible mittens so you can keep your fingers toasty, but quickly pop 'em out once in a while to text without having to pull the whole darn things off. Get them from Amazon for $17.99 (available in three colors). 13. ~Light up~ a trio of flameless candles that look like the real deal — thanks to a waxlike resin exterior and a moving "flame." They come with a remote so you can turn them on and off without getting up and a two-, four-, six-, or eight-hour timer so you can set them to auto shut off after you've drifted off for the night. Get the set of three from Amazon for $21.99. 14. Try an ingeniously designed olive oil bottle that'll infuse the flavor of whatever herb you want (looking at you, rosemary) and then measure the ideal amount for whatever recipe you're using. Use it to top salads, simple pasta dishes, or just for dunking hunks of bread for a majorly upgraded dinner game. 15. Trade in your boring old hair tie for a velvet scrunchie to elevate your hairdo. This ombré pony? I'm in love. I'm not even mad scrunchies are back in style — they're totally cute *and* don't leave dents in your hair. Get a five-pack from Amazon for $8 (available in grey tones and rose tones). You can also get a 12-pack of assorted colors for $10.99. 16. Warm your noggin under a fleece-lined beanie so you can leave that weird itchy forehead feeling in 2018. 17. Drizzle Mike's Hot Honey on every food so you never have to decide between sweet and spicy. You can be (and eat) both! 18. Stop ~sleeping on~ luxurious PJs, and treat yourself to a velvety set that'll give you the sweetest dreams. Get it from Amazon for $16.99+ (available in sizes XS–XXL and nine styles). 19. Send your boring soap down the drain and try quadruple-milled, shea butter–infused French ~savon~ to soften, rather than dry out, your skin. Get bars from Amazon for $4.99+ (available in 39 scents). 20. Dress up your home office of cubicle with a five-piece brass organizer set — get ready to be about ten times more productive in this stylish environment (where you'll actually *know* where your sticky notes are. It comes with a pencil cut, letter organizer, paper tray, hanging file organizer, and sticky note holder. Get it from Amazon for $28.99+ (also available in copper/rose gold). Promising review: "Love love love this desk set! Everyone who comes into my office comments on how cute my desk accessories are. All the pieces are super sturdy and well-made. Helps keep me organized to boot. Definitely recommend!" —E.J. 21. Fill out a Two-Minute Mornings journal with just a few key questions you can answer quickly (even before you have coffee) to focus your day and get it off to the right start. 22. 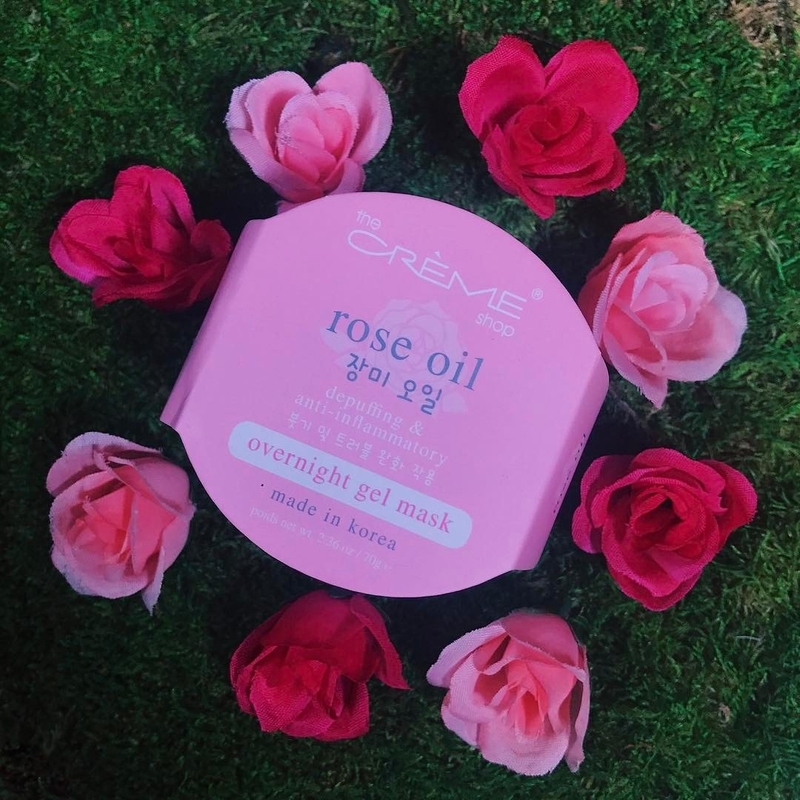 Slather on an overnight sleeping mask to wake up with quenched, hydrated, and radiant skin by the time your alarm goes off. Catching some Zs just got a lot more productive. Get them from Amazon: hyaluronic acid for $15, rose oil for $12, snail repair for $11.99, and collagen for $15. 23. Display the plants you struggle to keep alive... or your fave tchotchkes... or you prettiest beauty products in the most stylish way possible on a macrame hanging shelf. 24. Sign up for a Facetory sheet mask subscription box for the self-gift of relaxation & a little me time *AND* wow-I-didn't-know-my-skin-could-feel-this-good hydration. Each kit comes with a detailed info card explaining the benefits of each mask too — so you know the what amazing things you're putting on your face. 25. Sip out of iridescent stainless steel straws to provide extra incentive to ~stop sucking~ and use less single-use plastic. These bbs are extra long, perfect for 20 or 30-ounce tumblers. Get a set of six straws and two brushes from Amazon for $10.78. You can also get a set of three bent ones and three shorter, straight ones for $11.78 *or* six shorter straight straws for $10.38. 26. Make your bed every day. That's right!! Every day. It'll help you *kickstart* your productivity AND make your bedroom seem like HEAVEN on earth when you get back after a hectic day. Forget *cheap* upgrades — this is a FREE life upgrade. This is part of BuzzFeed's ~Morning Person Challenge~, so if that interests you, check it out! In a commencement speech at the University of Texas, U.S. Navy Adm. William H. McRaven said if you want to change the world, the first thing you should do is start making your bed. He said: "It will give you a small sense of pride, and it will encourage you to do another task, and another, and another. And by the end of the day that one task completed will have turned into many tasks completed." Looking for similar tips? Check out 29 Ways To Make Your Bedroom A Sanctuary. 27. Pre-heat your sheets before you climb in with a hot water bottle. And this one with the knit fox cozy (so you can cuddle up with it without too much direct heat) is almost *too* cute. Get the hot water bottle and cozy set from Amazon for $14.99 (available in eight different colors/cozy designs). 28. Swap your ratty old undies for Aerie's ~Real Soft~ cotton ones with pretty detailing like velvet seams and lace inset. Get them from Aerie: the ones with the velvet seams for $9.50 each (available in sizes XXS–XXL and five colors) and the lace and cotton ones for $9.50 each (available in sizes XXS–XXL and three colors). RIGHT NOW, you can also mix and match 10 pairs for $30 with promo code HOLIDAYUNDIE (that's $3 a pair)! Shop their whole ~Real Soft~ collection for oodles of coziness — including leggings, tees, undies, loungwear, and more. 29. Set aside out your not-cozy-enough dresses and don a velvet chenille dress that'll look equally fabulous over leggings, tights, or over-the-knee boots — and bring you softness + warmth. 30. Perfectly chill any libation WITHOUT watering it down by swapping your regular cube tray for a wedge ice cube set — it also happens to look really cool. 31. Or get some cocktail-infused ice cubes that won't dilute your drinks; they'll add even *more* deliciousness. Each flavor is designed to complement cocktails with paired botanicals and flavors: blood orange and ginger, peach with herbs and bitters, and cucumber and watermelon with clover honey and lime. Y U M.
Get a set of 12 cubes from Uncommon Goods for $18 (available in three flavors). 32. Upgrade your shades by selecting a pair e n c r u s t e d with pearls for an extra luminous addition to your outfit. 33. Catch a fully uninterrupted night of Zs (especially if the sun is up before you) with a contoured sleeping mask that'll never press down on your eyes, so you'll completely forget you're even wearing it. 34. Fluff up whatever cleanser you use in a face wash foamer, so you use less product (saving $$ in the long run) and enjoy a more ~luxurious~ experience. Plus, the foamed up wash is less harsh on sensitive skin! Get it from Amazon for $6 (available in two colors). 35. 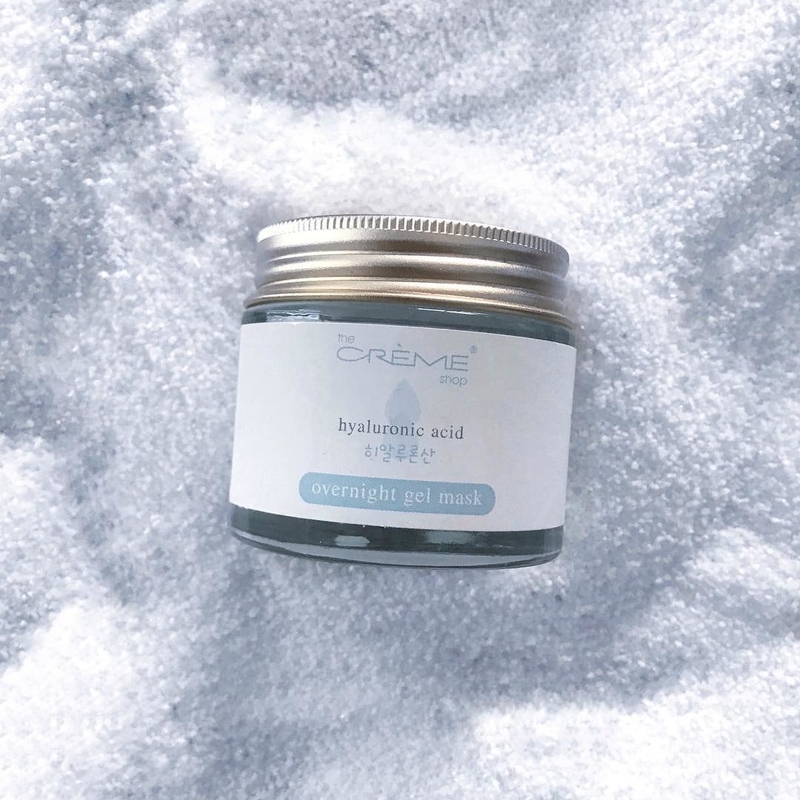 Unwind over a facial steam infused with botanicals; just combine boiling water and two tablespoons of this blend, hold your face above with a towel draped over your head, and get ready for a spa-like experience in your own dang kitchen. We're talking a soothing blend of rose petals, jasmine, linden leaf, chamomile, and more. 36. Make pooping easier by ~copping a squat~ on the original Squatty Potty so constipation is no longer your #1 (or should we say #2) consternation. 37. Sleep on a Goldilocks-approved pillow filled with shredded memory foam so your head is never too high (like traditional memory foam pillows that don't sink in enough) or too low (like the decade-old down alternative pillows on your bed right now). It's juuuuust right. Get them from Amazon for $27.99 each (also available in king size). 38. Enjoy all the perks of a brunch out in the comfort of your own home with a Dash mini waffle maker in your favorite color. You don't even have to put pants on. Looking for a great waffle mix to make things even easier? I'd recommend my personal favorite, Birch Benders buttermilk pancake and waffle mix — just need add water and oil (aka you don't need to have eggs in the house!). Get it from Amazon for $9.99 (available in eight colors). Promising review: "Definitely one of the best purchases I have made on Amazon so far. Just as described, it is a mini waffle-maker. Because of its size, it works quicker than a normal-sized one so even though you can only make one small waffle at a time, each waffle should be done in about a minute or two. The interior is also non-stick so it is really easy to clean, which was a huge bonus for me. On top of that, it comes with a little instruction pamphlet that tells you how to use it and and includes recipes and recipe ideas! Personally, I love it; it’s what I wanted and more." —Cristal M.
39. Keep everything you have to take with you organized FOR ONCE IN YOUR LIFE — without sacrificing style. 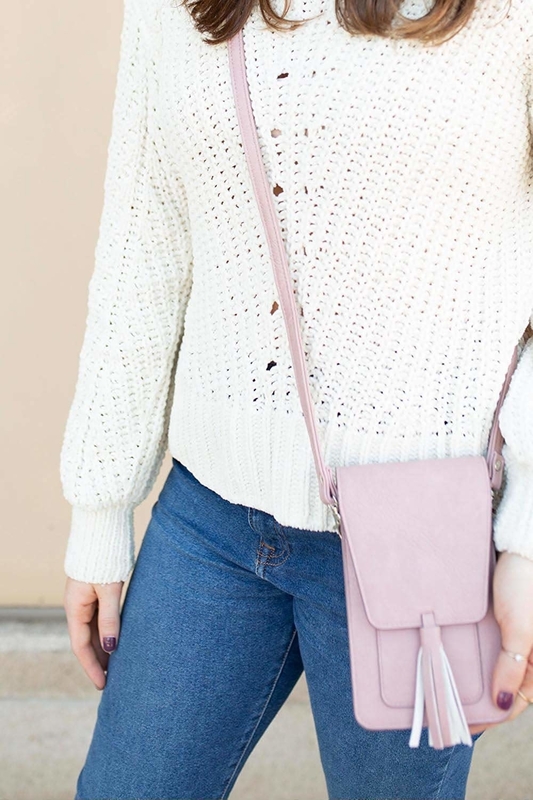 This stylish and compact crossbody bag (with built-in credit card slots (that are also RFID-protected) and a main compartment for your phone, glasses, and lipstick) should do the trick. That friend who can never find their things? This is for them (and also you). And btw, this was one of Oprah's Favorite Things in 2018 — check out our selection of Oprah's Favorite Things You Can Afford Even If You Aren't A Billionaire for even more great ideas. 40. Illuminate a wall or window with a 10-strand curtain of string lights to add a warm glow to the whole place — they look especially gorgeous behind a gauzy hanging, too. My parents hung some of these up for the holidays, and they look G O R G E O U S hanging in their windows! 41. Cut the cable cord once and for all and save $$$ by switching to an Amazon Fire TV stick. Simply pop into your existing TV and stream all the shows, movies, and music you want. 42. ~Get a grip~ on staying hydrated in 2019 with a pretty 22-ounce water bottle with a textured silicone sleeve and handle (so you don't drop it every five seconds). 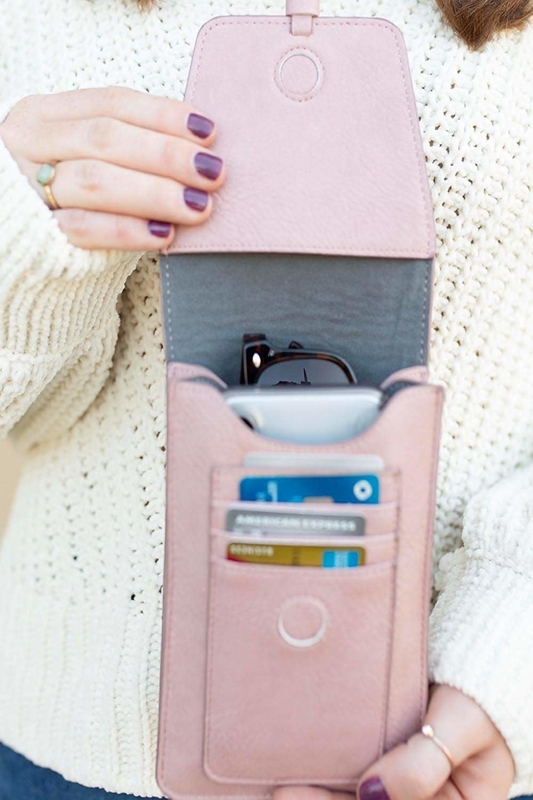 And it has a slim profile so you can slip it in your purse or briefcase, no problem. 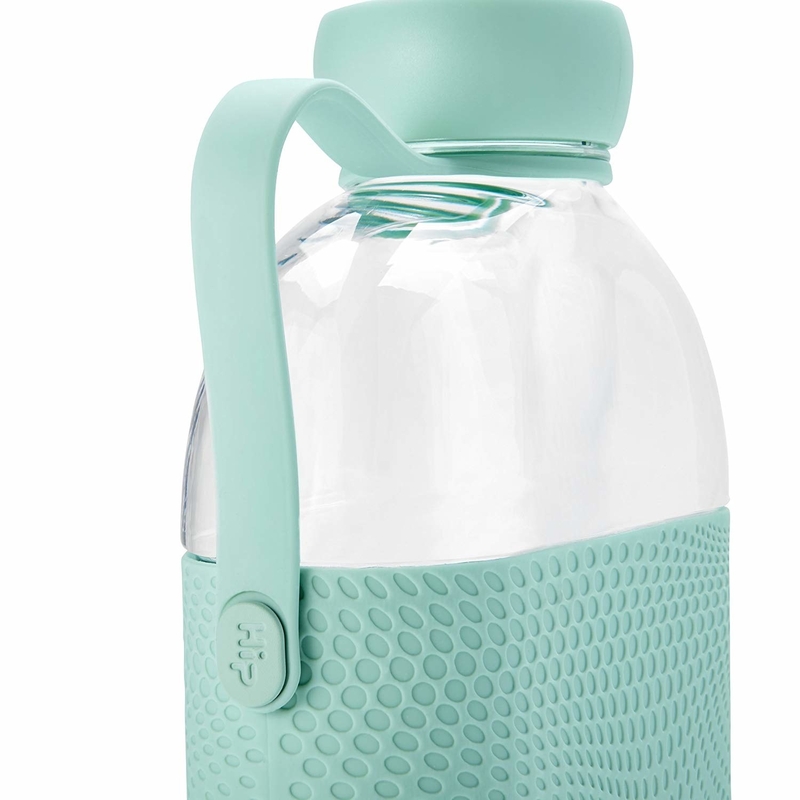 Promising review: "Great little guy to have in your water bottle arsenal! It's lightweight with a nice grippy side. My favorite part is the size. While it doesn't fit in traditional water bottle sleeves on the side of a backpack, the shorter, slimmer design makes it perfect for a messenger bag or a purse. It sits flat and doesn't roll around like a traditional bottle. 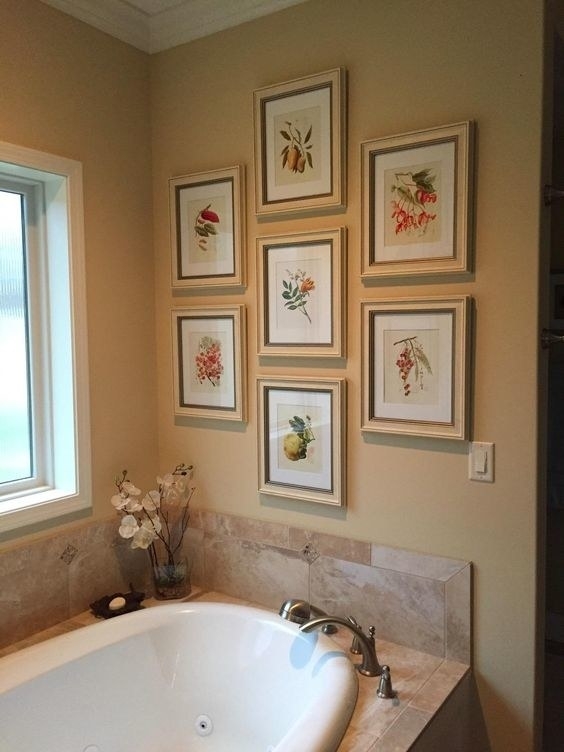 Plus, I like that you can see the bottom to make sure it's clean!" —Charlie W.
43. Transform any pair of shoes into Uggs by popping in a pair of cushiony inserts for comfort *and* warmth. Get them from Amazon for $13.65+ (available in sizes 5–12). 44. Change your lunch game (and breakfast + dinner too) with a floating-hinge panini press , because regular sandwiches are BORING. This bb is under-$20, so it doesn't have a ton of bells & whistles but gets the job DONE. If you're looking for more of a splurge, you should check out the Breville panini press, which has been one of Oprah's Favorite Things. 45. Massage your favorite serum into your skin with a lovely jade roller and gua sha set — it can also reduce puffiness. And when you're done? Definitely display it on your vanity. 46. 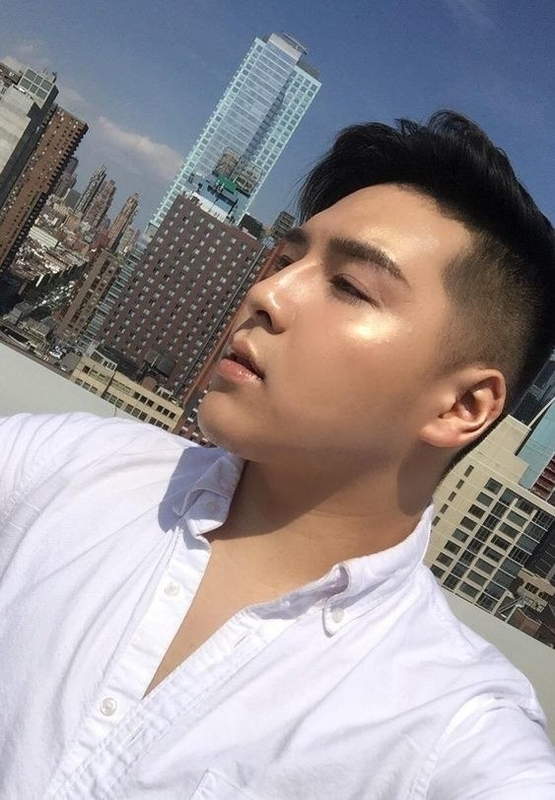 ~Glow up~ in 2019 by using a Maybelline chrome highlighter with pigmentation and a price tag that are *both* stunning (in slightly different ways). 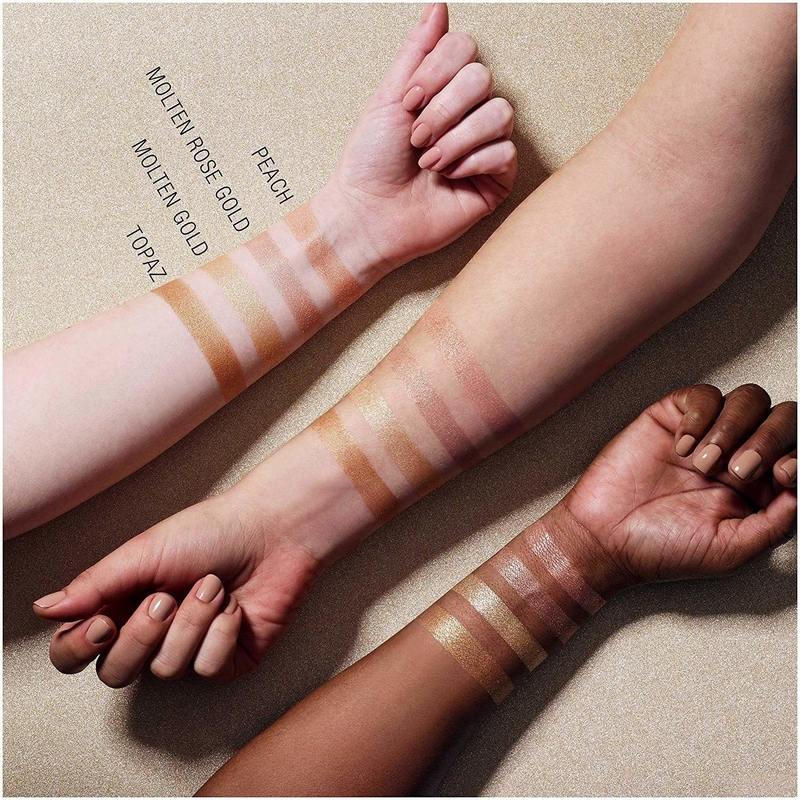 The soft powder formula is infused with reflective pigments you can apply sparingly or intensely for different looks. 47. 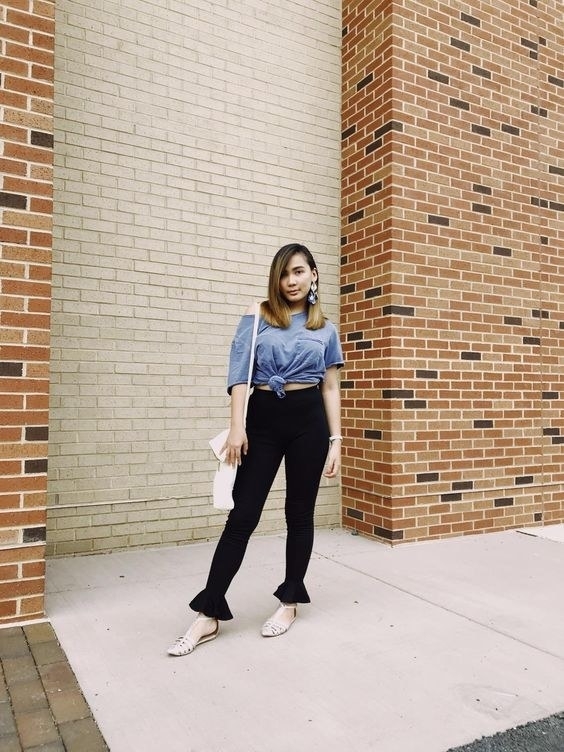 Take your running-errand outfit to a fashion blogger level; toss those hole-in-the-crotch leggings and try a pair of stylish striped joggers (with all the comfort of sweatpants!) instead. 48. Dry your hair (without causing damage or frizz) in a microfiber towel turban that'll button easily in the back so the whole thing won't go sliding off your head when you're sitting watching TV. 49. Treat yourself to a more ~satisfying~ 2019 with an *under-$10* silicone massager with 10 vibration settings and a 100% waterproof design. —40 Things That'll Make You Say "New Year, New Me!"